Please join the Guilford Poets Guild for its October Second Thursday Poetry Series reading featuring Julia Morris Paul, Manchester’s Poet Laureate, on Thursday, October 11from 6:30 – 8:30 p.m. at the Guilford Free Library. Julia Morris Paul is Manchester, Connecticut’s first Poet Laureate. 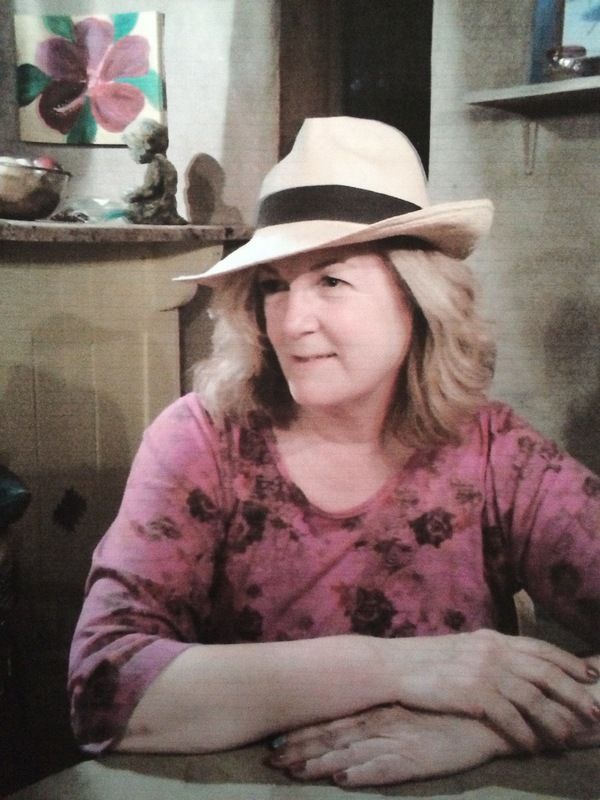 She is president of the Riverwood Poetry Series Board of Directors, serves on the boards of the Connecticut Poetry Society and the Connecticut Coalition of Poets Laureate. In addition to publication in numerous literary journals, both national and international, including anthologies, several of her poems have been performed in stage productions. Her first book, Shook, is published by Grayson Books. She is an elder law attorney. Upcoming poets in the Guilford Poets Guild’s Second Thursday Poetry Series GPG Trio: Juliana Harris, Jane Muir & Gordy Whiteman (November 8), and a Holiday Roundtable featuring Dr. Seuss (December 13). For more information, visit guilfordpoetsguild.org. This entry was posted in Guilford, Guilford Library, Guilford Poets Guild, Poetry and tagged Guilford, Guilford Poets Guild, Julia Morris Paul, Poetry. Bookmark the permalink.